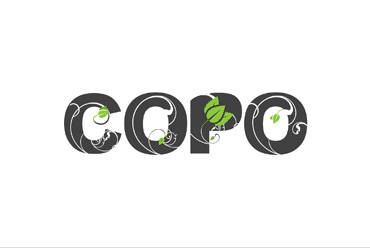 COPO leverages the work carried out by collaborators at the Oxford e-Research Centre on the Investigation/Study/Assay (ISA) software suite for managing and converting between metadata formats or objects. The objects themselves are stored in remote repositories that fit the kind of data the user is submitting, such as DNA sequence data in the EMBL-EBI European Nucleotide Archive, and Figshare (for figures, images, PDF manuscripts etc. ).